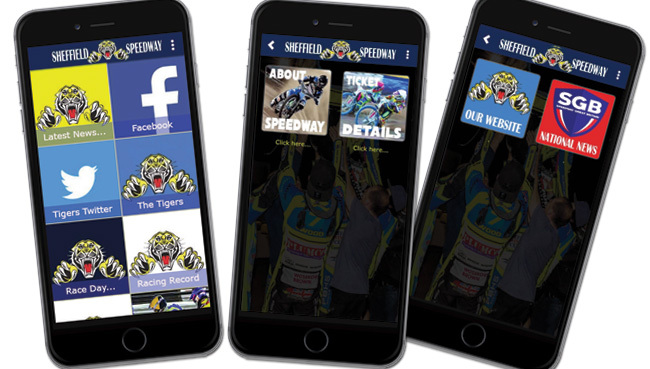 SHEFFIELD Tigers are inviting fans to their Bluebell Wood Big Bash as they look end their Championship season in the best possible style - and get ready for Christmas! 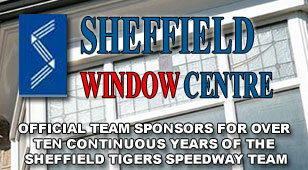 The Owlerton club face Edinburgh Monarchs on Thursday night when their special guests will be from the Children's Hospice at Bluebell Wood, with staff, parents and youngsters coming along to the Championship clash. And the thrust of the evening is to raise enough cash to contribute to the Hospice's Christmas Party as well as having a fun night as the Tigers wrap up their home fixtures. 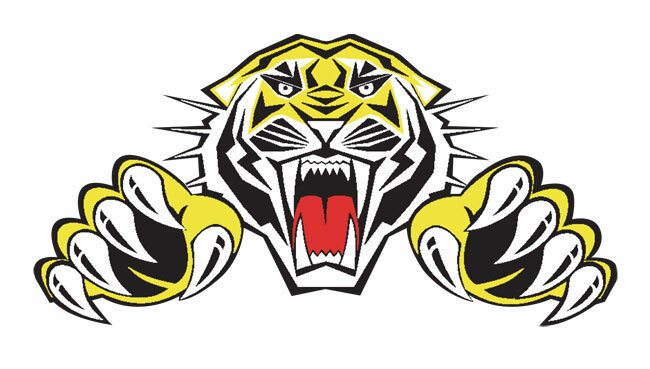 Said Tigers co-promoter Julie Reading: "It's our final league meeting at home so we thought we'd try and end it on a really high note. "Bluebell Wood are our charity partners and we have lots of visitors from there while quite a few of our riders have gone along there in the past, we've taken bikes along and they've always been happy to see us. "So now it's our turn to do something and we thought it would be great if we could raise enough money to go towards their big Christmas Party in December." There will be plenty going on during the night — including the chance to have photos taken in a Lamborghini — and under-16s have free admission. Added Julie: "It's a chance for the speedway family to come together with Bluebell Wood, who do a fantastic job in looking after the youngsters, and of course enjoy some great speedway action." The action gets under way at 7.30pm on Thursday.